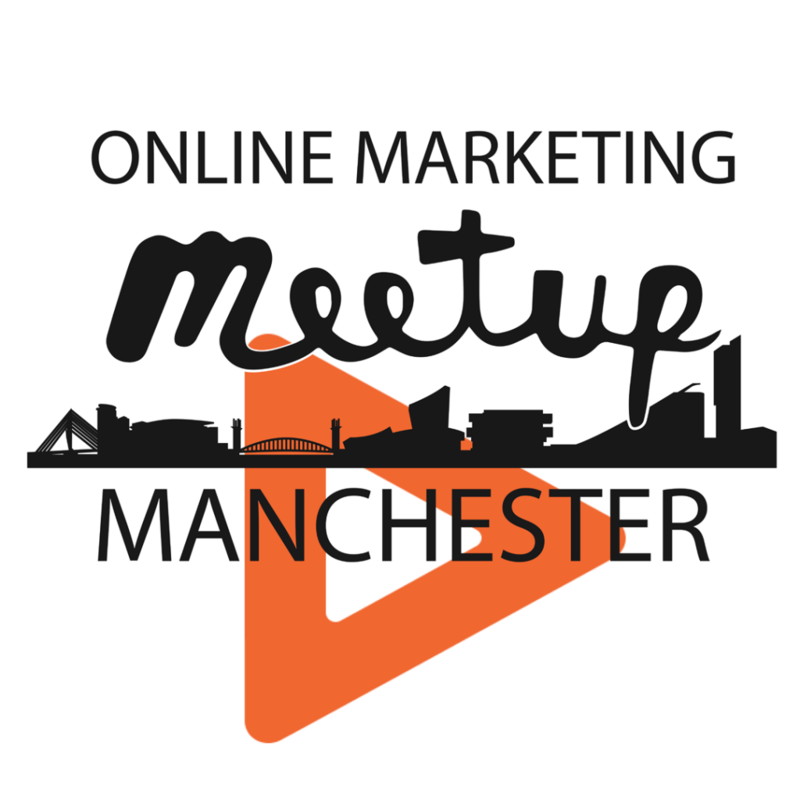 Our first Digital Marketing Meetup has been confirmed for Wednesday 3rd April at the MSP Tech Incubator, Manchester Technology Centre, Oxford Road, M1 7ED (the entrance is next to Tesco). – Ceri Francis from Music Magpie: ‘Measuring Facebook’. Ceri will be sharing some of the steps taken at Music Magpie to understand budgets and performance for Facebook. More information will be announced including speakers. Keep an eye out for updates. The Meetup will begin around 6pm, so please arrive around 5.45 if possible. Pizza and alcoholic and non-alcoholic beverages will be provided. Feel free to send a message if you any questions or would like to speak at our events. RSVP your free place here.